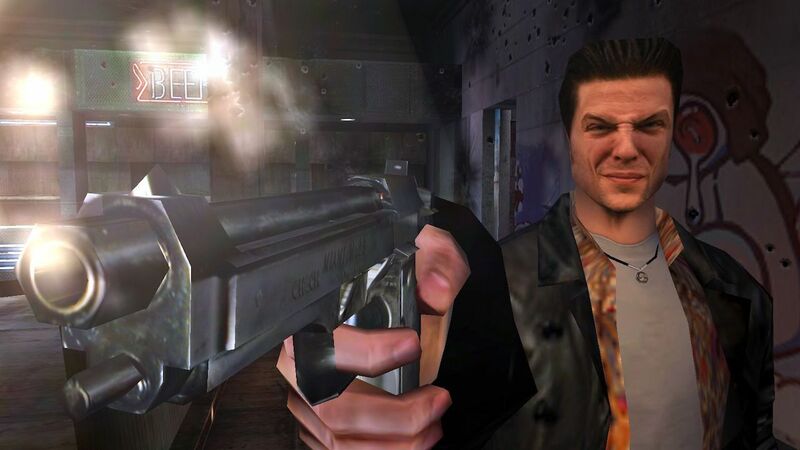 Remedy Entertainment have been working on two titles for a while now - the single-player version of online FPS CrossFire 2, and a AAA third-person game codenamed "Project 7". Not much is known about P7, but now a job listing gives the impression that it could be an open-world online multiplayer title. 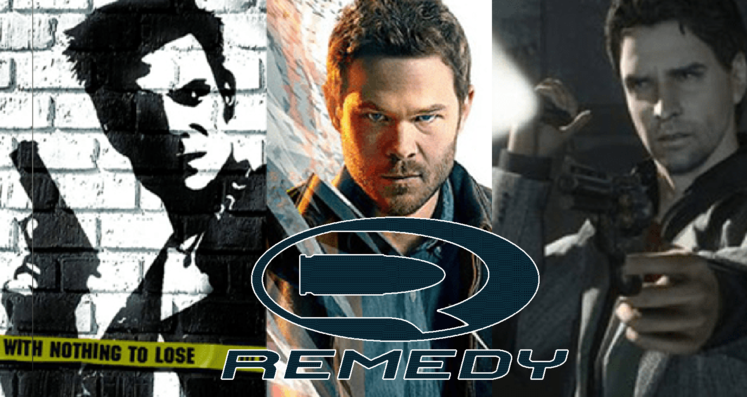 Remedy confirms work on Project 7! The next game from the creators of Alan Wake, Quantum Break and Max Payne was expected to be a new IP but still something similar to those titles. 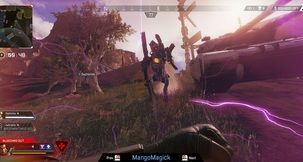 An announcement of a partnership with 505 Games earlier this year to publish Project 7 described it as a "cinematic third person action game... featuring an intriguing story and a game structure offering a long-lasting experience". While it certainly sounds like there is a story, and the general description matches their previous games, of particular note should've been the "long-lasting experience" part. 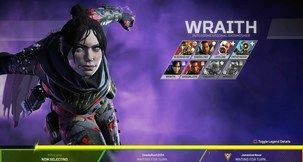 From the description, the game will have "innovative and long-lasting gameplay" and "rich content that communities will devour"
References to both PlayerUnknown's Battlegrounds and Destiny: "Have you already designed the next Battle Royale? Are you always among the first to find Xûr?" 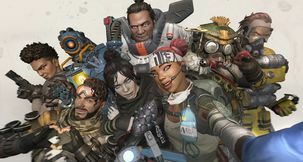 "unique content and in-game events that delight players and encourage them to explore the game world"
The phrase "new ways to keep players engaged and the community buzzing" seems to imply a service game, with features and events coming after the release. Two out of the four main responsibilities about the game involve online multiplayer and continued support for such a game: creating "compelling, innovative online game modes, including simplified level layouts and driving playtests and iteration" and looking for "trends and areas for innovation in the connected- gaming space"
One of the requirements mentions "open-world systemic gameplay" which I think we should expect for the game. The second requirement: the person they hire should have a "passion for online play and a hunger to create cutting-edge connected experiences that extend the play experience in rich ways" . That's a lot of very specific information about online multiplayer, seemingly with plans for continued "games as a service" support after the release. 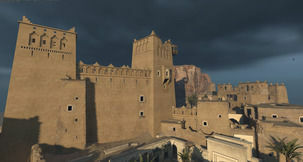 Very little of it seems to be about single-player, and this is for someone designing the whole world. A slightly more story or lore-driven version of PlayerUnknown's Battlegrounds, or a bigger version of Destiny, or a more popular Ghost Recon Wildlands might be on the cards. Remedy's last game was Quantum Break, which was a good game that got slightly screwed over by Microsoft when they cancelled their TV service, leaving Remedy to put hours of a TV show awkwardly over Quantum Break's play time. 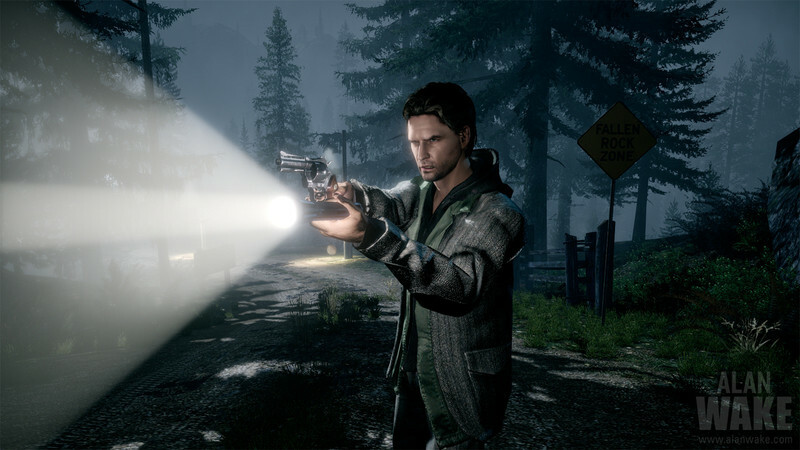 Many people were hoping their next game would be Alan Wake 2, now that Remedy have the license back, but obviously that's not on the cards yet - we presume, anyway. Unless Project 7 is it. More as we find out about it.